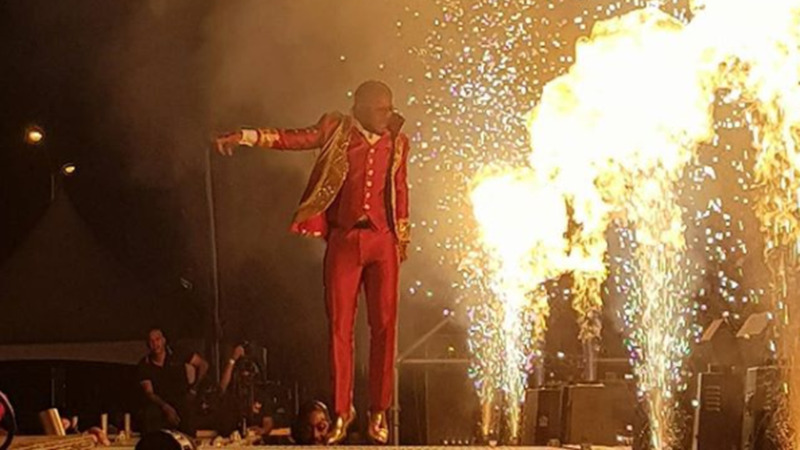 Olatunji Yearwood has described his appearance on the X Factor as the most amazing experience ever. Ola, as he is popularly called, appeared on the second episode of the audition round of the UK reality talent show on Sunday. And, after wowing the celebrity judges with an abridged version of “Bodyline”, made it through to the next round of the X Factor. Simon Cowell, the judge who is notorious for his blunt commentary, told Ola he received “4500 yeses”. “To get those responses from those huge celebrities was unbelievable. Can you imagine Simon Cowell told me 4500 Yeses!!! 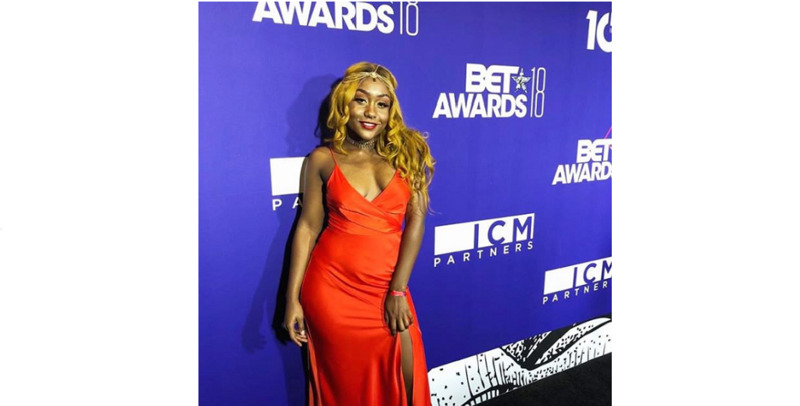 The entire team is still in shock honestly and the response of Trinidad and Tobago is more than I could’ve ever expected,” Ola told Loop following the broadcast of the episode. 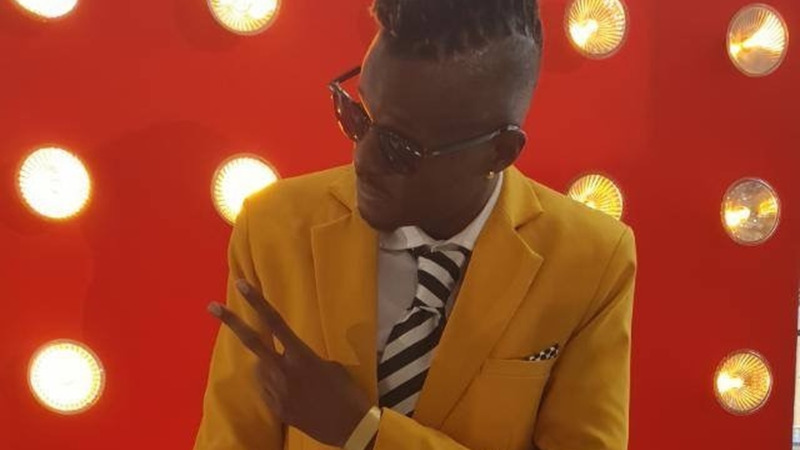 Dressed in a yellow suit, Ola was his usual energetic self as he entered the stage and did a call and response with the crowd. British pop icon Robbie Williams, one of the new judges this season, was impressed. “People come on and try to do what you just done in the first 15 seconds and normally Wembley looks at them and says no, we ‘re not doing that. 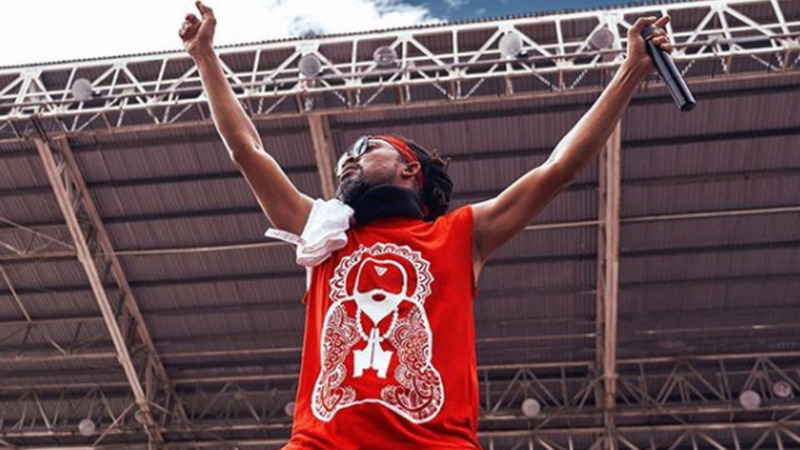 You are a natural born entertainer,” he told the 2015 Groovy Soca Monarch. Ola, holding a Trinidad and Tobago flag, told the judges that he has been singing for 17 years and writes his own music before launching into his performance. It wasn’t a smooth start, however, as the DJ cued the wrong song. Ola, a seasoned performer, played it off singing no, no, no, that is the wrong song much to the delight of the judges. He then called two dancers on stage as he launched into his 2018 release. In true soca style Ola worked the stage and had the crowd echoing his call and response. At the end he brought the entire Arena to its feet. All the judges; Williams, his wife Ayda Fields, Cowell and Louis Tomlinson of One Direction. were smiling throughout his performance and were thoroughly entertained and impressed. “You are a superstar. You got moves, you got personality, you have a great voice and you have the X Factor,” said Fields. “You can’t learn how to do that, it is a God-given gift,” said Williams. “A lot of people come here and shy away from this massive, massive moment and you really, really grabbed it. Thank you for that,” said Tomlinson, an alumni of the show. Ola’s appearance on the X Factor has garnered support from Caribbean fans and from those within the soca fraternity. Blaxx wrote on Instagram: “My brother in soca @olatunjimusiccongrats as you go through your journey @thexfactor . Nothing but many blessings as you carry through."